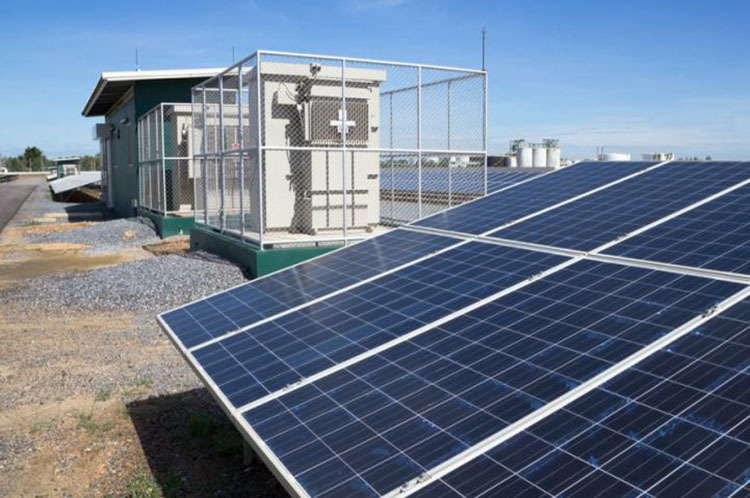 Micro Energy Holding SDN BHD | Is the Solar Industry Secure Enough for Smarter Technology? 27 Nov Is the Solar Industry Secure Enough for Smarter Technology? We provide energy consumption savings for residential and commercial installations as well as larger areas with post-project monitoring and supervisions. Copyright © 2018 Micro Energy Holding (M) Sdn Bhd. All Rights Reserved.